Thanks to Larry Feaster for sharing this photo of his father Don. 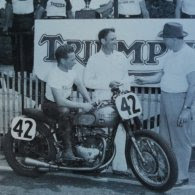 Don Feaster traveled with Red Farwell for the fatefully tragic 1953 Daytona race. Don was fresh back from his stint in Korea. 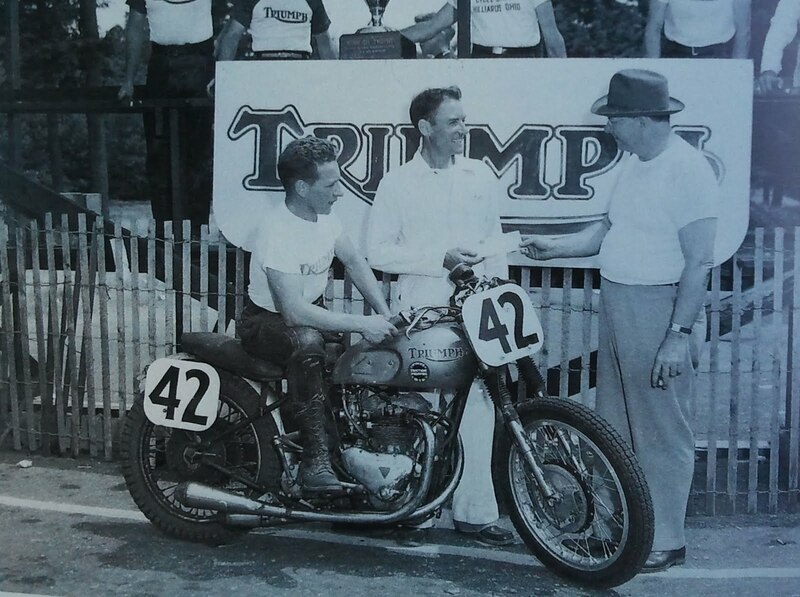 Don rode the same factory Norton that Red Farwell rallied to a 2nd place finish in the previous year's 1952 race. 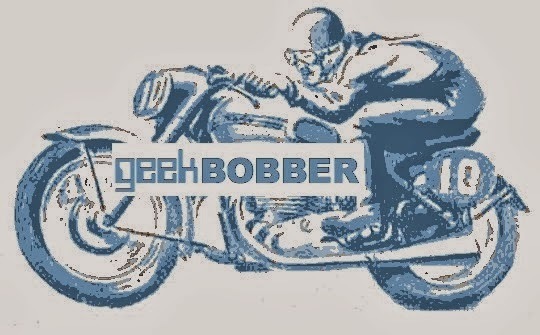 This photo taken before the race is such a timeless portrayal of a racer's swagger and playfulness. What an incredible shot. It's just heartbreaking the day didn't finish in the same fashion.